On my quick trip to Albuquerque, NM last weekend we had a jam packed day on Friday. 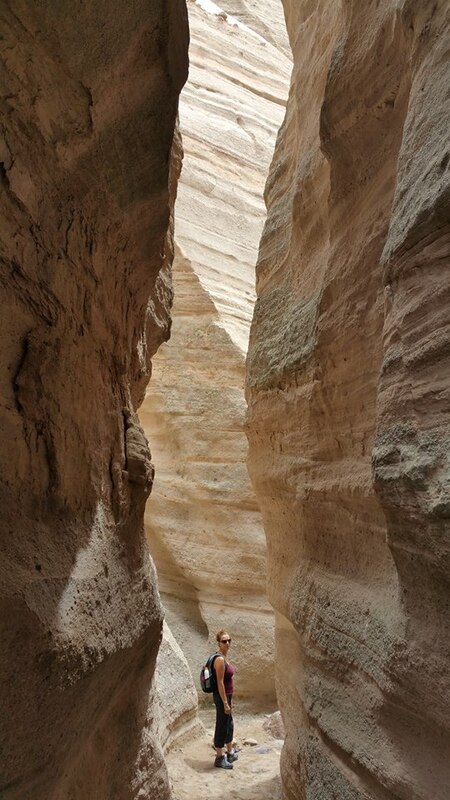 My only full day there, I knew that I wanted to visit Tent Rocks National Monument. 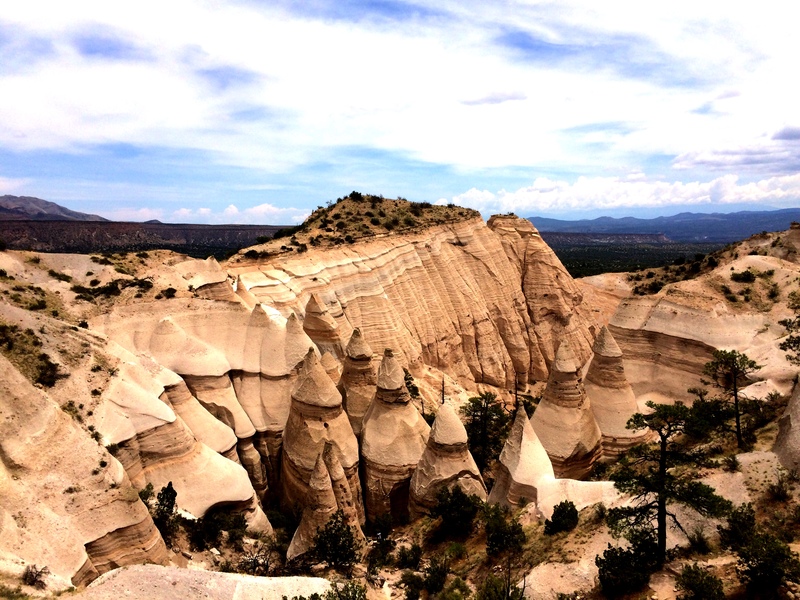 Jasmine and her fiance were heading to Albuquerque from a stay in Taos so we all decided to meet and go for a hike at the beautiful Tent Rocks. We found each other easily and got to spend several hours enjoying some stories and the incredible surroundings. We left Jas and Ro after sharing some very interesting Sodas that they had procured from Pops Soda Ranch in Oklahoma on their road trip to NM. Word to the wise: You can skip the Spruce Beer. It seriously is like eating a pine tree and burbs up that way too. Think root beer or ginger beer but with pine sap and needles instead. Between five of us, we still didn’t finish it. Hugs all around and then Erin, Kenny and I were on our way to Santa Fe since we were very close and they wanted to show me a few spots and eat. The restaurant was packed with a 40 minute wait at 2:30 in the afternoon! Not having the extra time due to some plans for later, we opted for the same family run eatery under another name in another part of town. 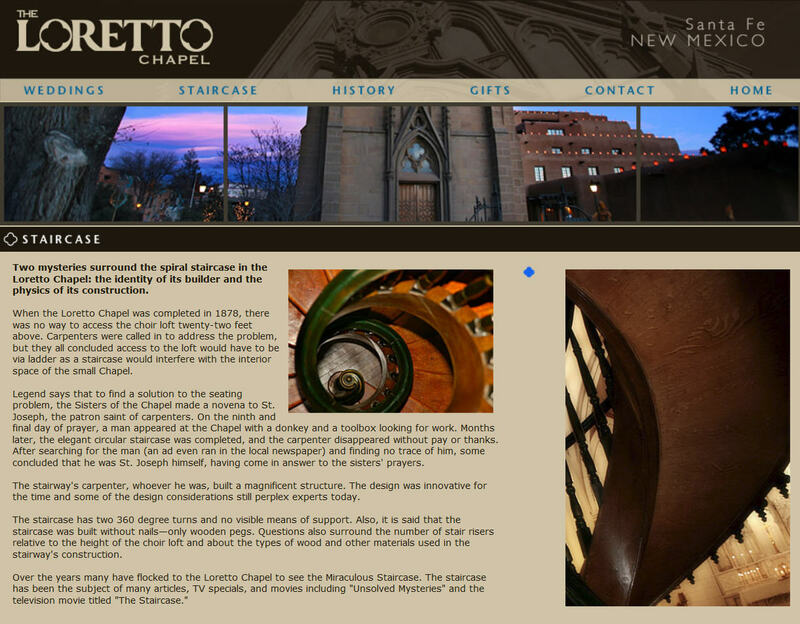 On the way we stopped in downtown Santa Fe and walked around the square checking out vendor booths and then stopping at the Loretto Chapel to see the miraculous spiral staircase. 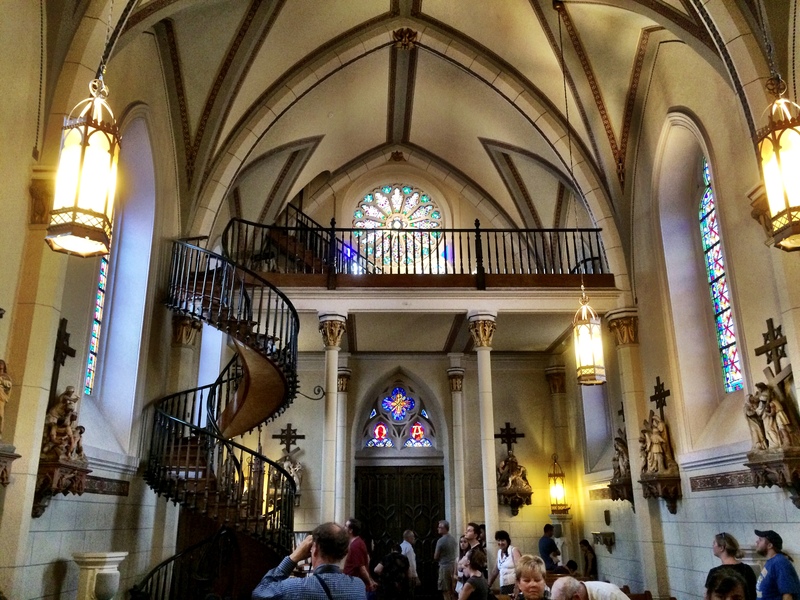 Really amazing and gorgeous chapel. We made it to eat and I had a great combination plate which was all very good, but the chili relleno was outstanding. 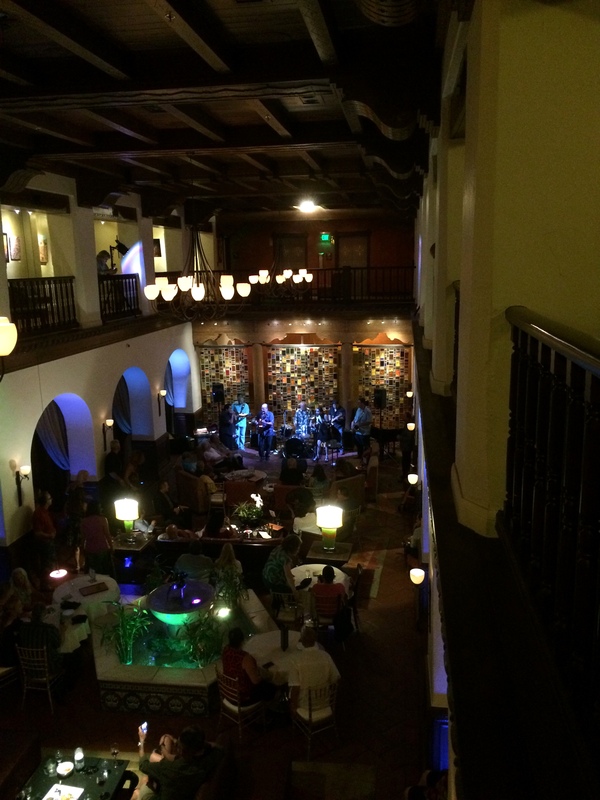 Back to the house for a quick shower and then we were off to Hotel Andaluz where local Blues favorite Hillary Smith was singing with Darin and the P-Tails whom Ken knows. As it turned out, it was more of a Jam Session and if you had mad musical skills, you could join in. I lost count of just how many amazing musicians and singers rotated onto the stage. Ken got up there and played a set on the drums so that made it even more amazing. It was about as great of a site filled day as could be had. Thank you Erin and Ken. We went home and had pie and then off to bed. I had to leave the next morning to head back home. I had lamented for months after Sun Dance that Erin had left in such a hurry that I hadn’t gotten to say goodbye or give her a hug. This time, we hugged goodbye in the kitchen, another at the door, then walked to the car and loaded the back with my bags and got in a hug and talked just a bit more and had to hug one more time before I departed. Can’t have too many hugs from a friend. I’ve talked about the trip so much that I have confidence that I might get hubby and son to go with me next time as they too would have loved the trip and getting to know my friends down there. We will have to plan for more days as this trip was just too short. Luckily we can leave that to Erin “The Planner”. I will most definitely plan it! Come on down and bring the family. I look forward to it!